Uber has agreed to pay $20 million in a settlement with the US Federal Trade Commission (FTC) after it was found that the ride-sharing company made exaggerated claims about how much drivers could earn on its platform, and how affordable its vehicle financing plans were. The agency took issue with Uber’s misleading messaging on its site, which said that an uberX drivers brought in a median income of more than $90,000 per year in New York, and over $74,000 per year in San Francisco. According to the FTC’s findings, less than 10 percent of all drivers in those cities earned that kind of money. 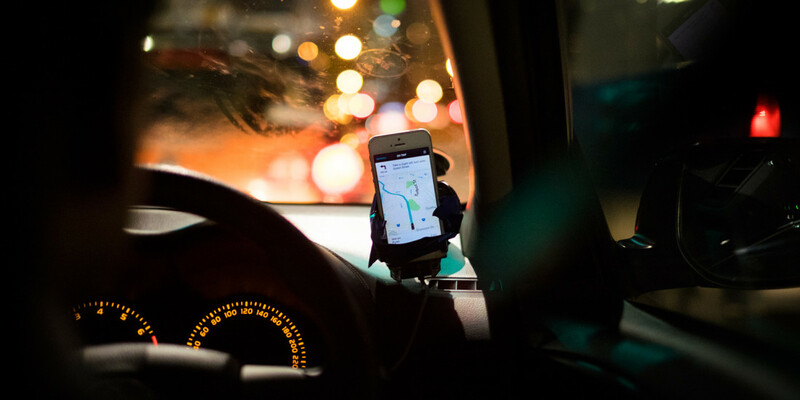 In addition, the FTC’s complaint highlighted Uber’s false claims about its Vehicle Solutions Program for financing new cars for drivers. The company claimed to offer payment plans for as little as $140 per week to own a car and $119 per week to lease one; between late 2013 and April 2015, those weekly payments exceeded $160 and $200, respectively. That’s not all: Uber promised lease agreements with unlimited mileage terms, but instead arranged leases with milage limits. In some cases, drivers on the platform were signed up to payment plans with worse rates than people with similar credit scores. This case once again highlights Uber’s negligent attitude towards ensuring the financial well-being of its drivers. Last May, the company agreed to pay $84 million to settle class-action lawsuits in California and Massachusetts in two cases brought against it in 2013, over whether its drivers should be classified as employees. By avoiding the responsibility of recognizing drivers as employees, it dodged paying out $730 million to the 385,000 plaintiffs in those cases, which would have towards fuel and vehicle maintenance costs. That’s a problem not just for the US, but for other countries as well, as Uber continues to expand globally. If the company doesn’t begin concerning itself with drivers’ welfare, it could land those freelancers in a world of trouble. For example, in India, Uber assists drivers with vehicle financing and incentivizes them to sign up and stay on the platform with monetary bonuses calculated on the basis of their daily earnings. For many people in the country with low educational and professional qualifications, driving for Uber is far more lucrative than most other opportunities available to them. But what happens when those incentives dry up? What if their earnings aren’t enough to cover the cost of living as well as car payments? Uber needs to actively work towards changing its attitude towards the people that drive its business – both at home and abroad. It won’t be easy, but no one said that launching a global cab service was going to be a walk in the park.